Join us for an exciting weekend learning how we can give back to the Oceans and help rebuild the coral reefs. Along with 4 dives with the experts and learning how to farm and plant the corals you will gain the PADI specialty that counts towards your PADI Master Scuba Diver Certification. 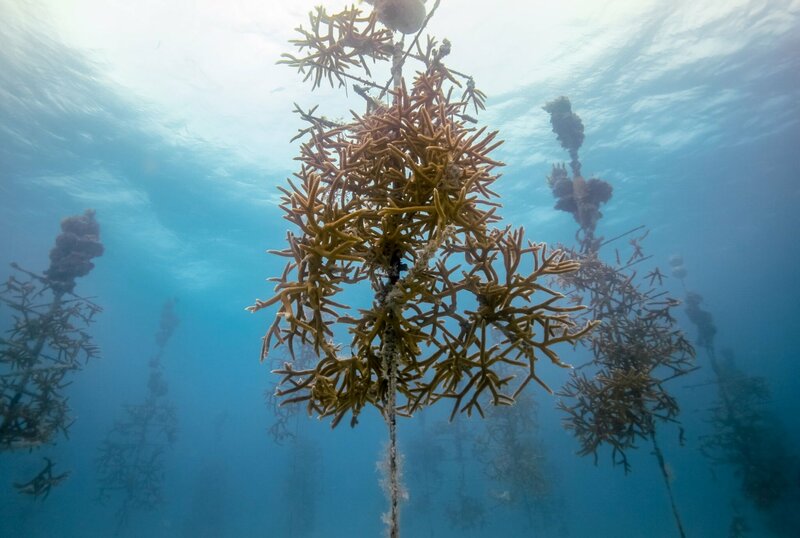 The Coral Restoration Foundation is a fantastic Non-profit organization based in Key Largo that helps research and redevelop reefs around the World. They are a great organization to support and by taking this course you will be contributing in man power as well as financially to them. rental not included and vary by location.